Kirstin N. Boddy, DVM, MS, DACVIM (Cardiology) is a board-certified Veterinary Cardiologist at MedVet Akron and MedVet Cleveland West. She joined the organization in 2017. Dr. Boddy earned a Master of Science degree in Cardiovascular Physiology and a Doctorate of Veterinary Medicine from The Ohio State University in Columbus, OH. She next completed a one-year rotating small animal medicine and surgery internship at MedVet Columbus. This was followed by a Cardiology residency at the University of Pennsylvania College of Veterinary Medicine in Philadelphia, PA, after which she became a Diplomate of the American College of Veterinary Internal Medicine (DACVIM) in the sub-specialty of Cardiology. Dr. Boddy thoroughly enjoys all aspects of veterinary cardiology, as well as a special interest in the management of congestive heart failure. She frequently volunteers her time treating animals at the Akron Zoo and is passionate about education. 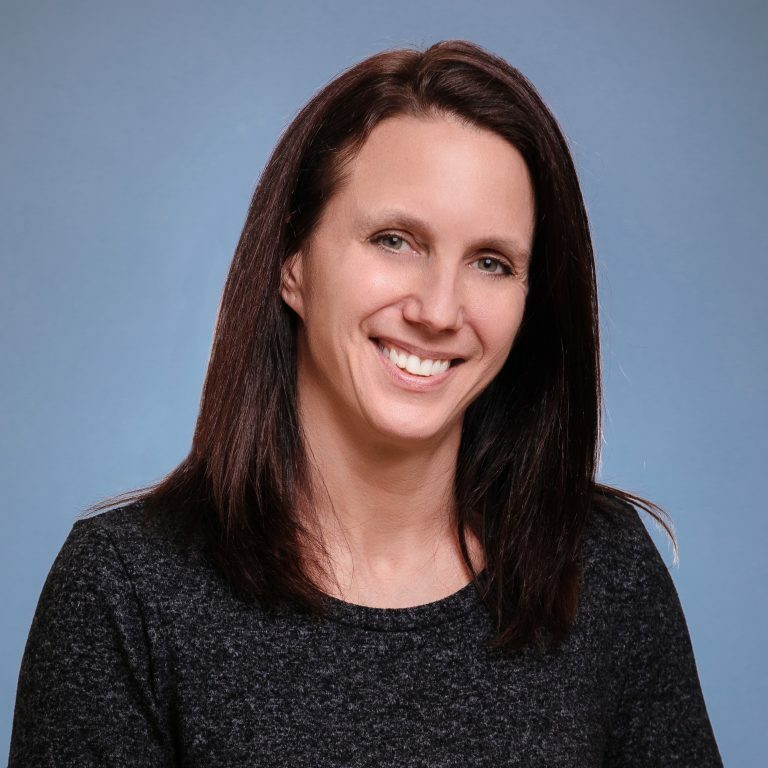 When not caring for her patients, Dr. Boddy enjoys spending time with her husband and daughter, riding horses, camping, fishing and visiting the Outer Banks. She is also a Master Olympic Weightlifter in the 58kg weight category.